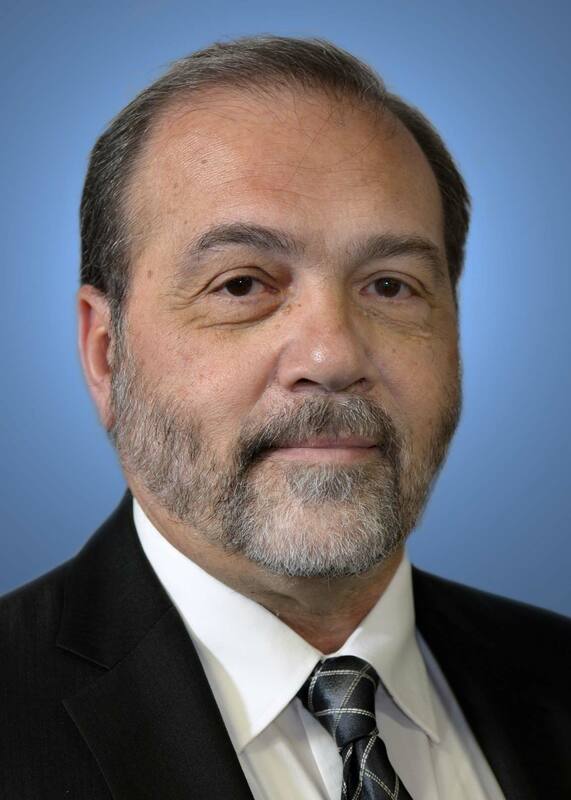 NEW YORK (June 11, 2018) – FlightSafety International announces that Hector Zarate has been named interim President of FlightSafety Services Corporation. He replaces Ron Ladnier who will retire at the end of June. In his new role, Hector assumes responsibility for all FlightSafety Services Corporation operations, which provides turnkey aircrew training systems (ATS) and contractor logistics support (CLS) to Customers worldwide. This includes military aircrew training, advanced technology training devices, support for computer based workstations and support for simulators at 15 U.S. military bases. Programs include the KC-46 ATS, T38 CLS, KC-10 ATS, HC-130P and MV-22/V-22 Osprey CLS. Hector joined FlightSafety as an Instructor and Maintenance Manager in 1986 and has held a number of positions with increasing responsibilities since then. They include serving as a Systems Engineer, Senior Systems Engineering Manager, C-5 Deputy Program Manager, and most recently as Program Manager for the KC-46. He holds a Bachelor of Science degree in Electrical Engineering from the University of Delaware and an A.A.S in Computer Engineering from Delaware Technical College. Hector is a member of the Project Management Institute and The International Council of Systems Engineering.